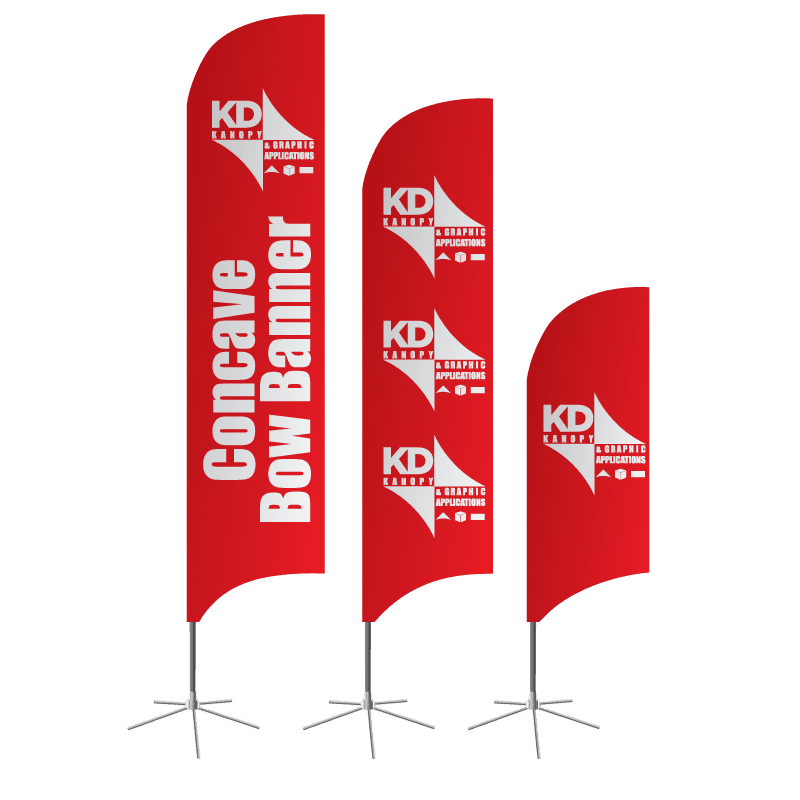 These flags are designed specifically for our premium fiberglass/graphite composite poles. 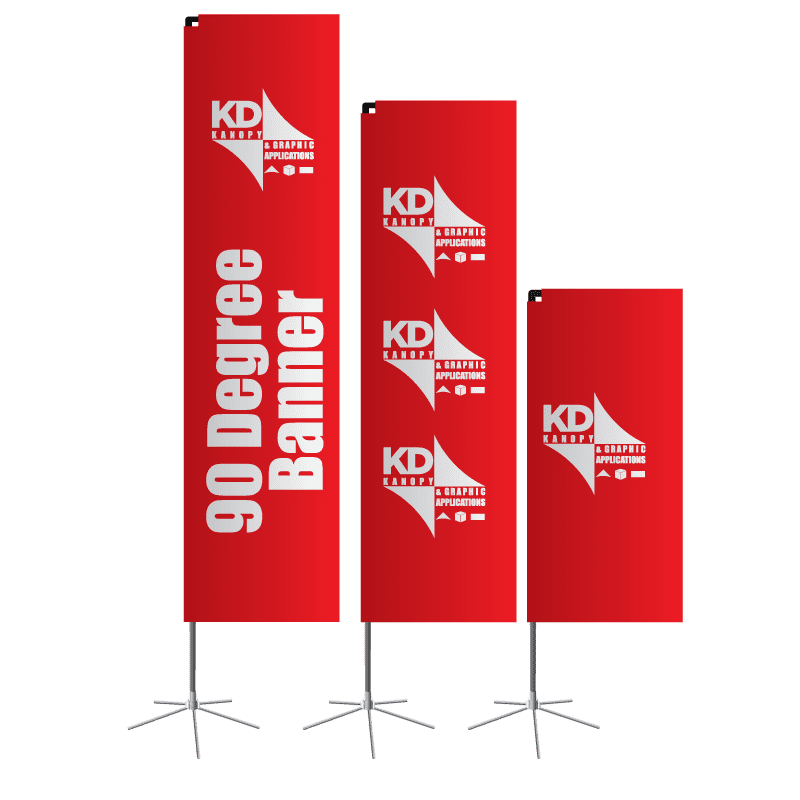 The flag and pole are designed to maintain the flag shape to allow for visibility of your print/message even in windless conditions. 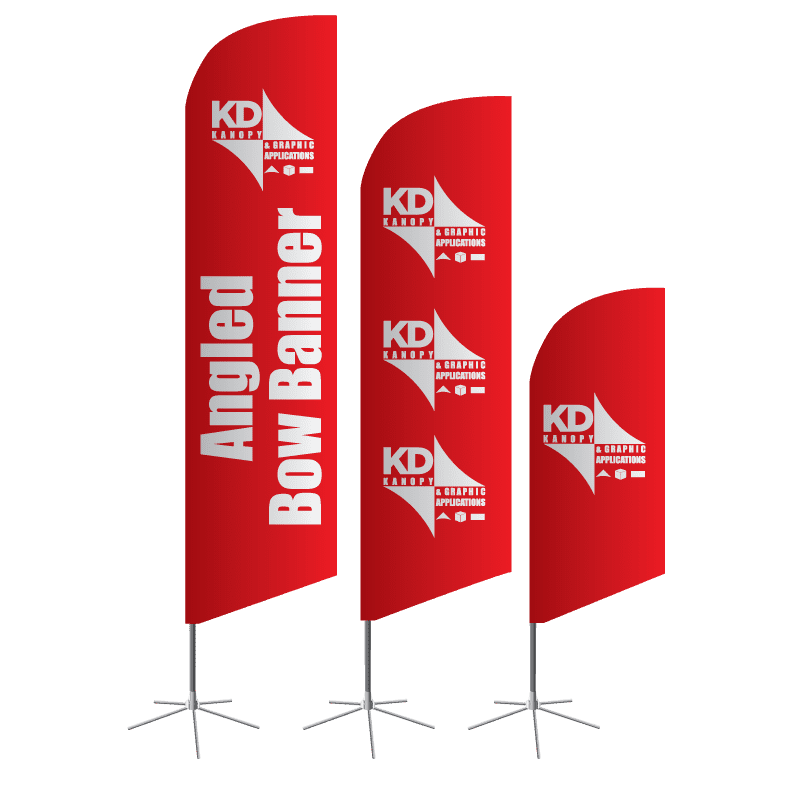 Our ground spikes, bases and mounts make these flags a perfect solution for any location that requires easy set-up and take down. 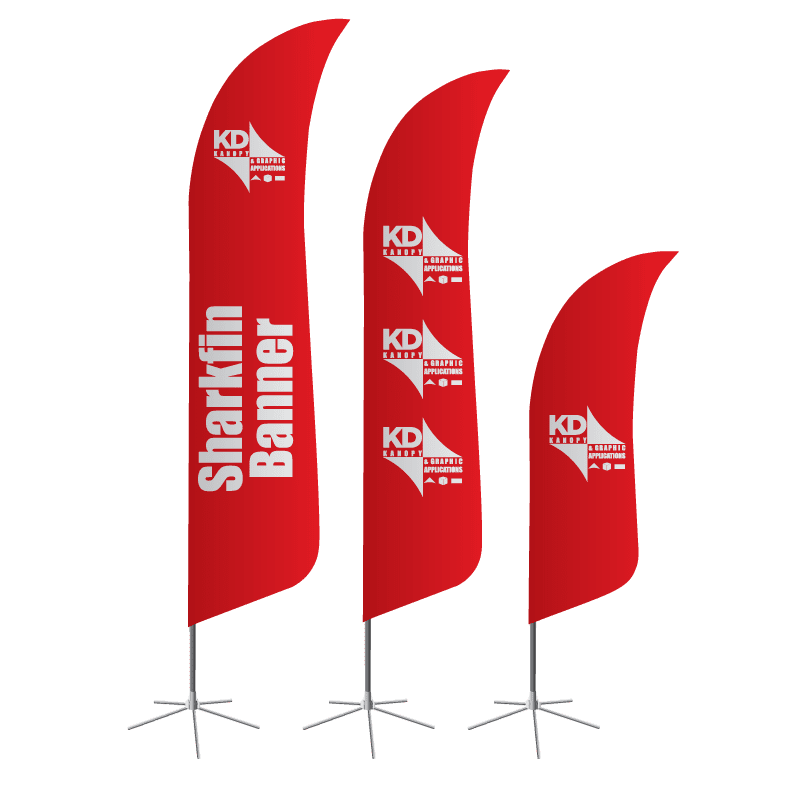 Place mounting option in desired location. 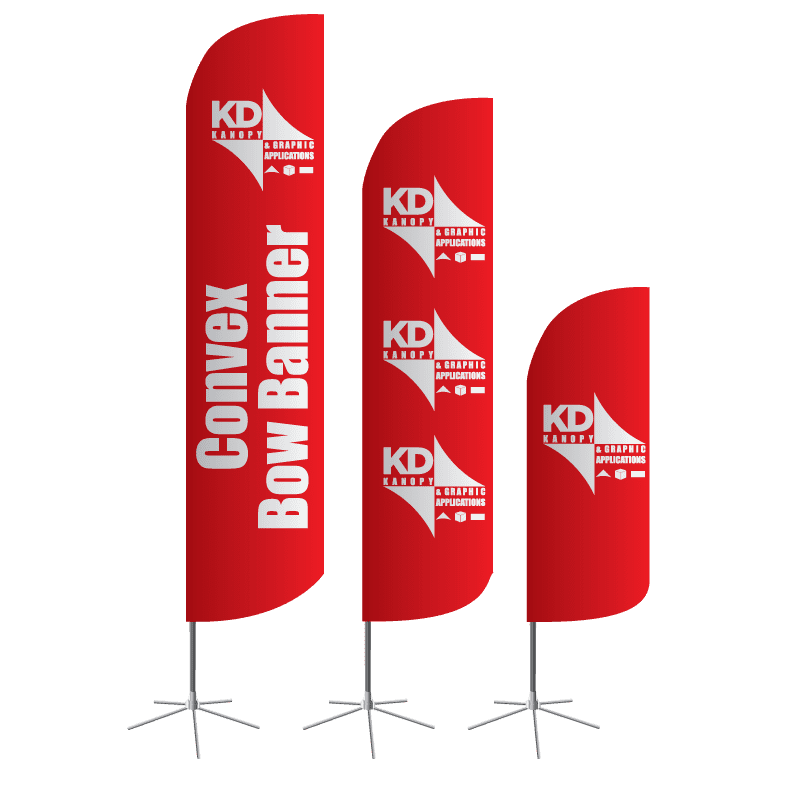 Assemble individual pole segments into one long segment. Take elastic and tie through eyelet and clip. 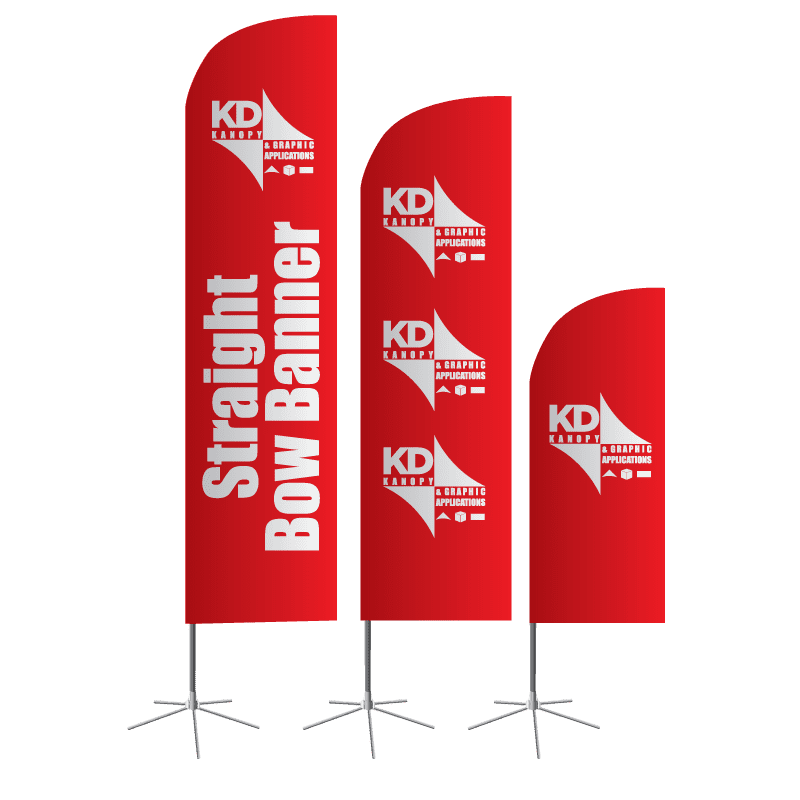 Note: Aggressively forcing or jamming the poles into the banner could cause damage to the banner. Such damage is not covered under warranty. 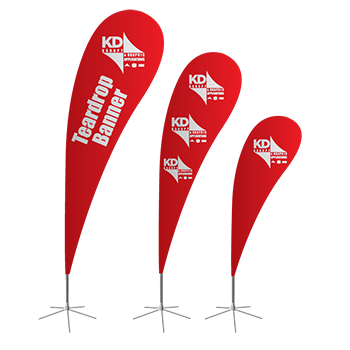 Attach banner to the pole clip and place on mounting option.